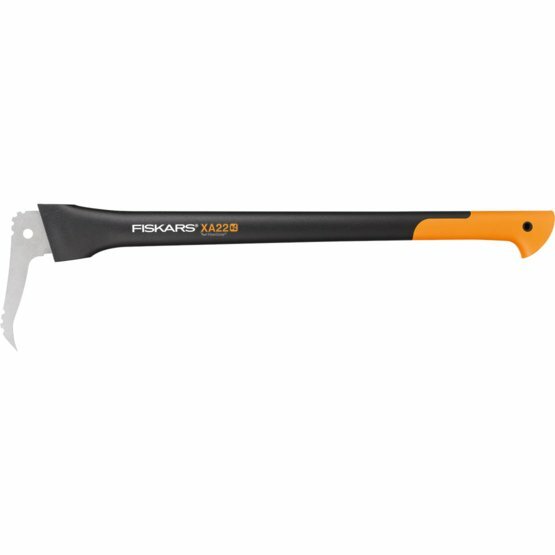 Hooked steel beak with a toothed inlay ensures solid grip. This longer shafted sappie is perfect for lifting and transporting larger logs and arranging wood piles. 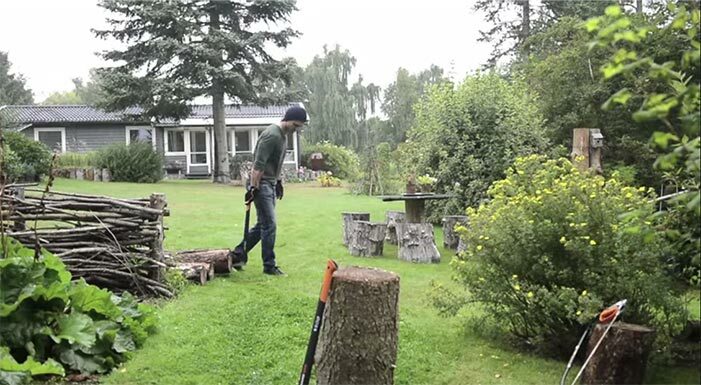 It has been designed together with professional lumberjacks and emphasis on the design has been placed on lightweight performance, excellent grip and superior tool blade development making it perfect for working longer with heavier logs. Use it with one or both hands, a hooked sculpted steel beak with its toothed inlay guarantees a solid grip.